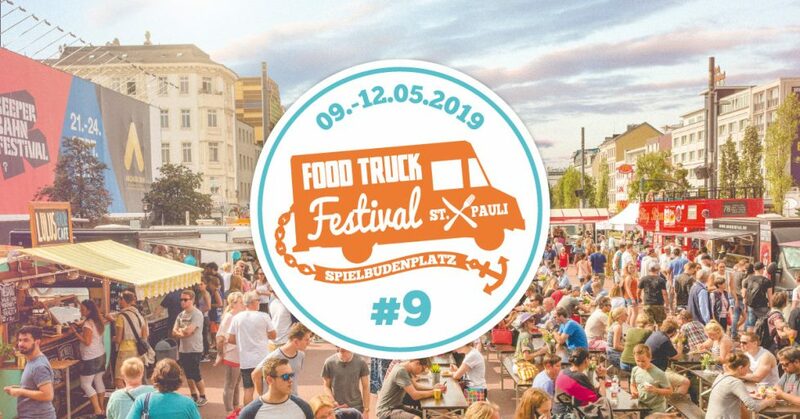 Once a year St. Pauli full fills the wildest dreams of Biker-Fans. 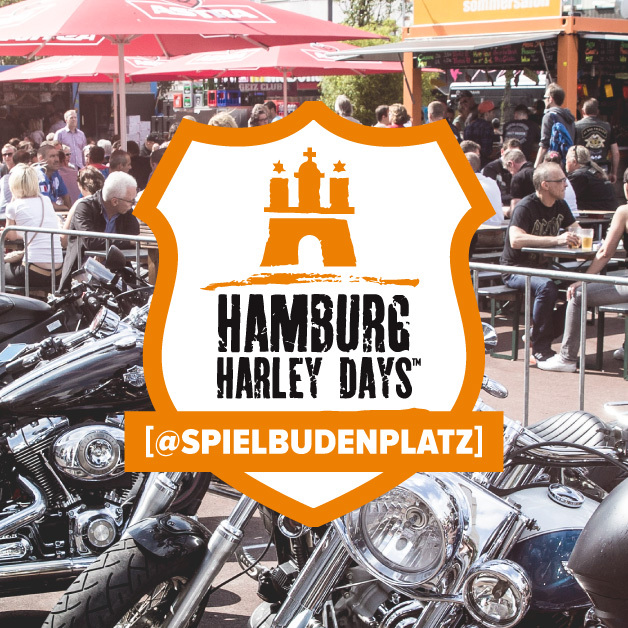 One weekend in summer its the international meeting point of the Harley Davidson community. 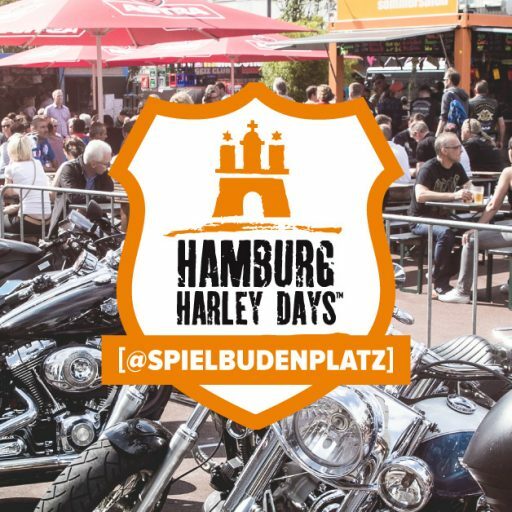 Next to the official Harley village in Hamburg City Centre the Reeperbahn is known as the strip to show off what you got for machines, bikers and visitors. 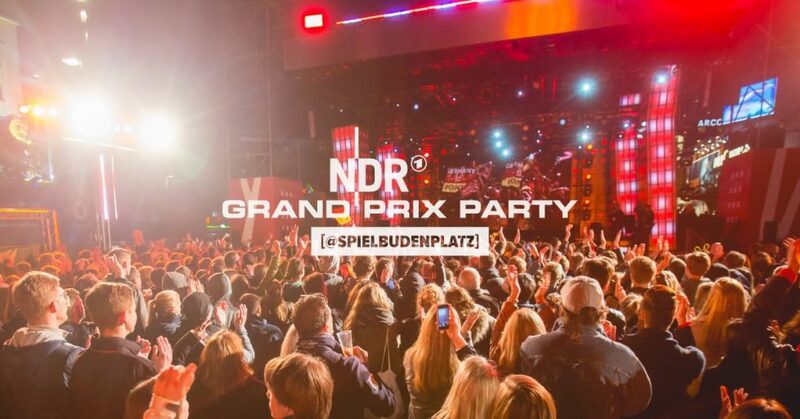 On the Spielbudenplatz cold drinks and live music invite everyone to enjoy the atmosphere of that outstanding event. Street Food Session - St. Pauli "Straßenmampf"
Zur vollständigen Benutzung unserer Website werden Cookies benötigt. Daneben werden Cookies für die Analyse mit Google Analytics verwendet. Über ein Einverständnis hiermit würden wir uns sehr freuen.